Taking care of my eyes is important to me. Not only because my vision is important, but because Texas is a "bright" state. The sun puts a lot of strain on my eyes and I love being outside with my baby boy. I have had 20/20 vision my entire life, but my husband is blind as a bat! So as our son is getting older, I am making it more and more of a priority to check his eyes. 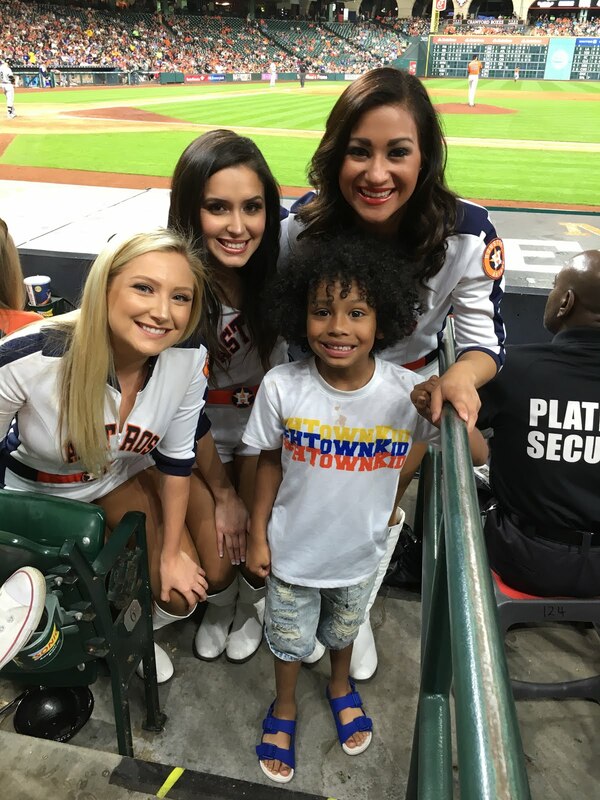 Because this is an important issue to me, I was excited to partner with VisionWorks and learn more about kid's vision needs. Did y'all know that 60% of our kids that are classified as "problem learners" have some sort of undetected vision issue? That is a lot of our kids that are experiencing issues that can just be avoided with an annual eye exam. 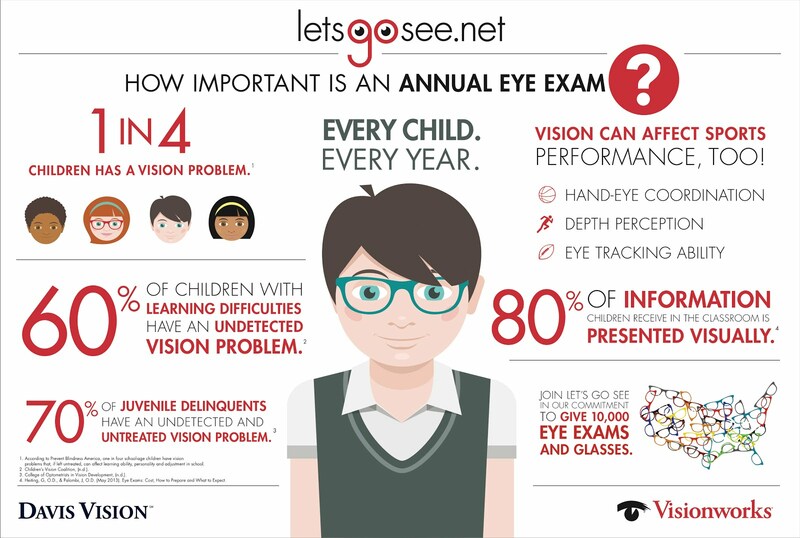 VisionWorks and Davis Vision launched the Let's Go See campaign to help inform parents about the importance of an annual eye exam. 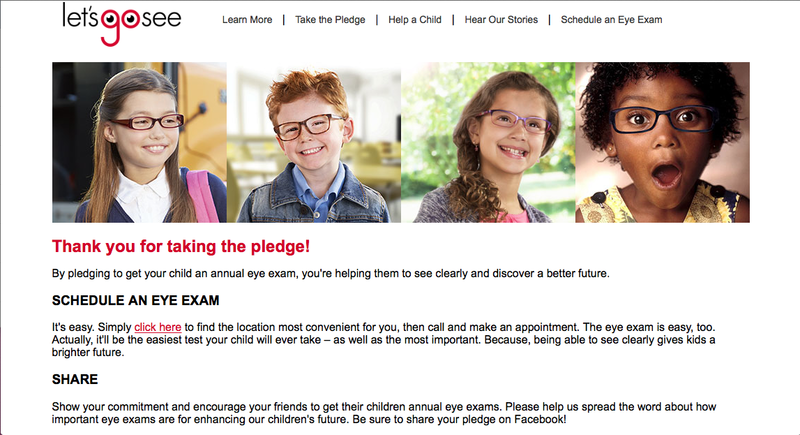 Their goal is to help 10,000 kids with their eye issues by donating exams and glasses. They are working with Prevent Blindness and Big Brother Big Sister to help pinpoint those who are in most need. But, you can even nominate a kid or organization for an exam at LetsGoSee.net! 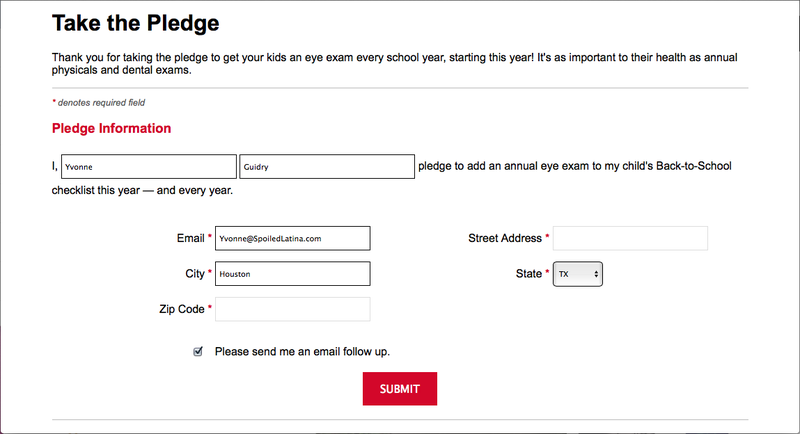 I took the pledge to ensure my baby has the best eye health, I hope you do too!